that show the new camera as the "D80". 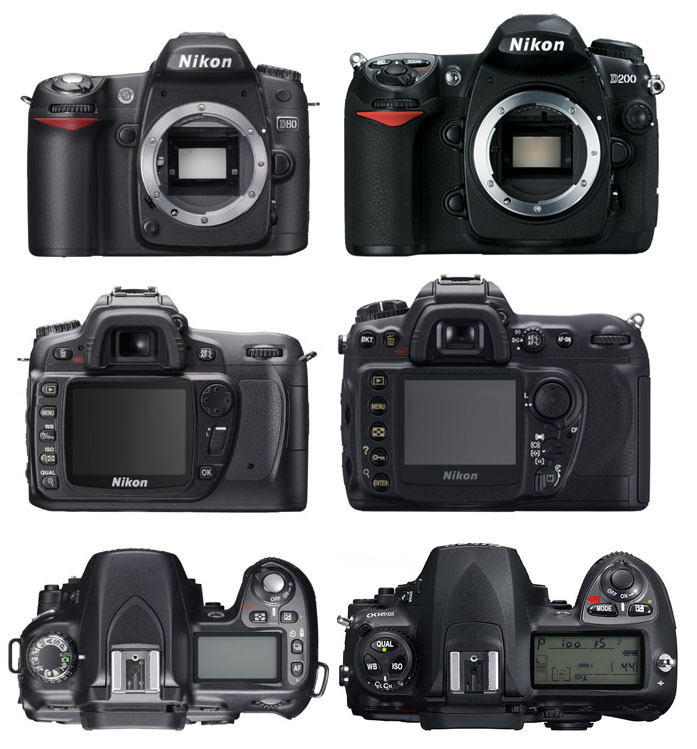 Click here to take a look at an image that compares the "D80" to the D200. We'll know more as we approach August 9th. buccal mirror and a pair retractors included at no extra charge. This is a savings of $96. 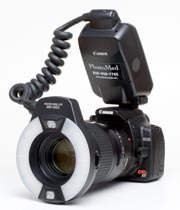 We have a dozen Canon A610 cameras left and we are offering the following special: Purchase an A610 system for $1095 (save $50 off regular price) and receive an occlusal mirror, a buccal mirror, a pair of retractors and a NiMH rechargable battery set. The accessories are valued at $135 + the $50 discount - a total savings of $185! The A610 is identical to the A620 except for resolution. The A610 is a 5 megapixel camera and the A620 is a 7 megapixel camera. Through the month of August, get UPS Ground shipping at no charge for orders over $200. You must mention the August Newsletter Shipping Promotion when you place your order. If you are looking for both a new Digital Dental Camera and a Dental Photography Course, be sure to check out the Dental Photography Seminar that Dr. Martin Goldstein and Kisco Dental are offering in Kansas City, MO on Sept 29th. The class tuition includes a digital dental camera, digital photo printer, intraoral mirrors &retractors. This is an excellent opportunity to outfit your office with everything you need for dental photography as well as receive a full day of training and knowledge from one of the best instructors teaching today. Go to:Kisco/Goldstein Course for more information. SmilePix offers a FREE Cosmetic Imaging Case.